All Sports Physical Therapy Blog Manipulation and Adjustments 101: What Are They and Are They Safe? You have probably heard of or even received a manipulation or adjustment from a physical therapist or possibly a chiropractor. Your clinical practitioner may have positioned you on a table, moved your body in a particular manner and applied a quick thrust where a ‘popping’ sound may have occurred. If so, you may have wondered what exactly is going on “under the hood” and whether or not it is actually safe. A manipulation is a manual therapy technique applied to joints, where one end of a bone (the articular surface) is moved quickly upon another articular surface that has been shown to be dysfunctional upon examination by your treating therapist. The words “moved quickly” are underlined to illustrate an important point: while there is a certain amount of force involved, manipulation is not an overly forceful thrust, but a fast one typically applied at an end-range position where the joint has no more motion. What is the goal of manipulation? Manipulation is thought to increase joint extensibility (“stretch”), improve pain-free mobility, remodel scar tissue, correct postural issues, stimulate nerves to decrease pain, improve nutrition/lubrication to the joint and a variety of other hypothesized effects. There are several hypothesized reasons as to why manipulation works and why you feel better afterwards. The basic gist of it is that manipulation has a neurophysiological effect, meaning that it stimulates the nerves around the joint which then send a message to the central nervous system that causes a decrease in pain and stiffness. What is the “popping” sound I hear after I get a manipulation done? According to the famous character Dr. Frasier Crane from the hit TV sit-com “Cheers”, the popping sound is a “a relatively harmless…popping of tiny gas bubbles imploding in the synovial fluid of the joint”. He’s right! Our joints are lubricated in fluid and the popping sound is just the formation and collapse of gas bubbles within that fluid that occurs when the joint pressure is decreased during a manipulative procedure. In orthopedic-lingo, the popping sound is called a “cavitation”. The cavitation is not necessary for a manipulation to be effective but it does often occur. 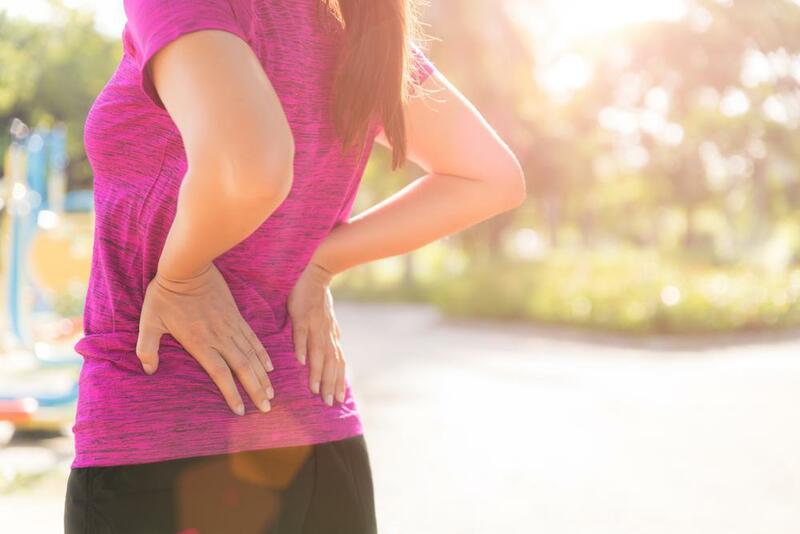 There is considerable evidence out there that manipulation is safe when performed by a competent clinician, and in the low back, it is actually recommended as one of the best treatments. Any serious risks of having an adverse effect from manipulation in the low back have been estimated to be around 1 in 100 million manipulations. Comparatively, the chance of serious side effects associated with consuming nonsteroidal anti-inflammatory drugs (gastro-intestinal bleeding) are much much higher. Even in the neck, serious complications are still rare. Should I get a manipulation? You’ll have to consult with your clinician to make a final decision but, generally speaking, manipulation are higher-grade techniques that are used after other lower-grade options (such as mobilization) have already been used. 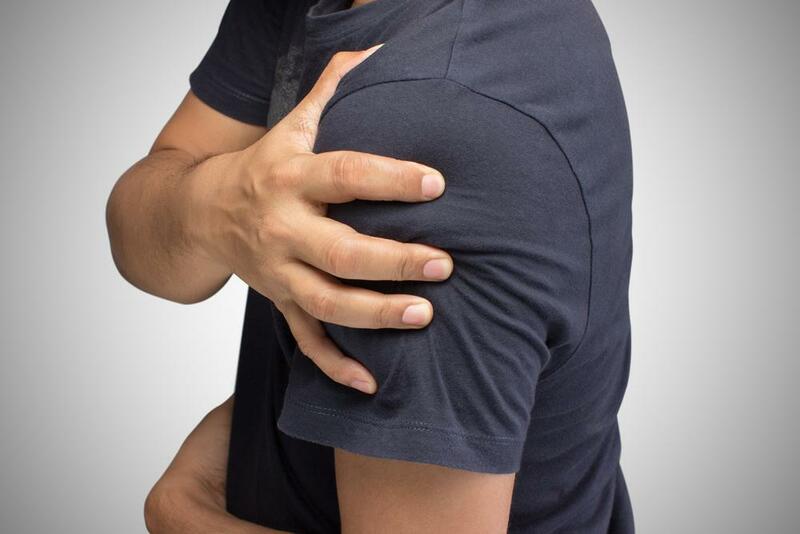 Sometimes manipulation is used early on when a stiff (mostly painless) joint is responsible for some mild symptoms. There is published research available on specific guidelines that address when manipulation is most likely to result in a positive therapeutic effect. Who shouldn’t get a manipulation? ….etc. When in doubt, always consult with your physical therapist or physician prior to receiving a manipulation. The bottom line is that manipulations are safe and effective techniques, but like everything else, they are just another reliable tool in the tool belt of a competent conservative orthopedic manual therapist.